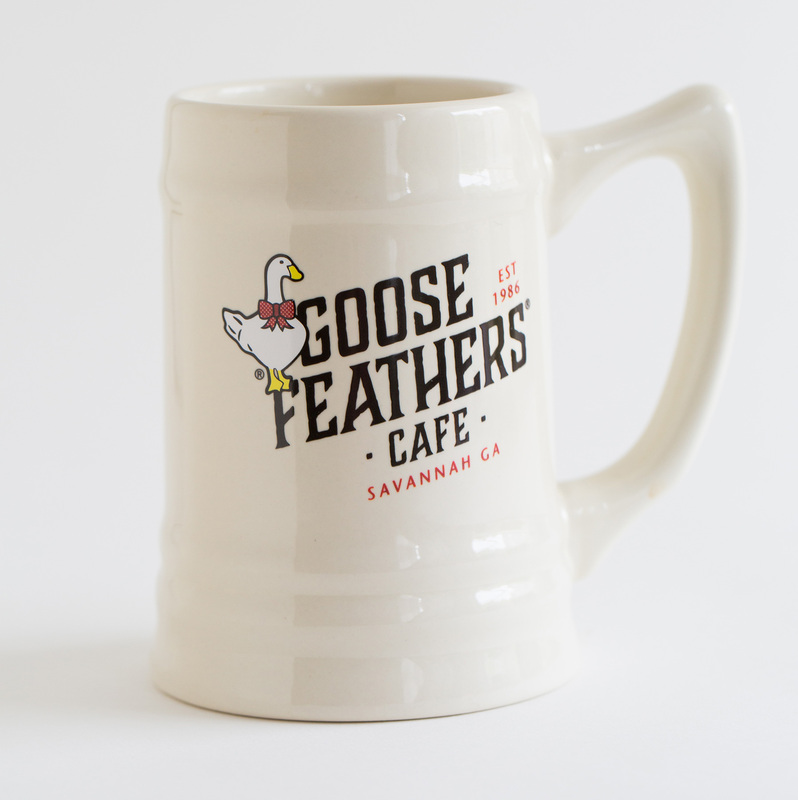 Goose Feathers Steins, this large coffee mug holds 16 oz. 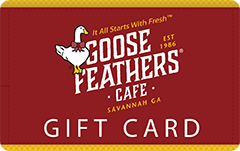 Stock will be available early May of 2019. Please check back soon.